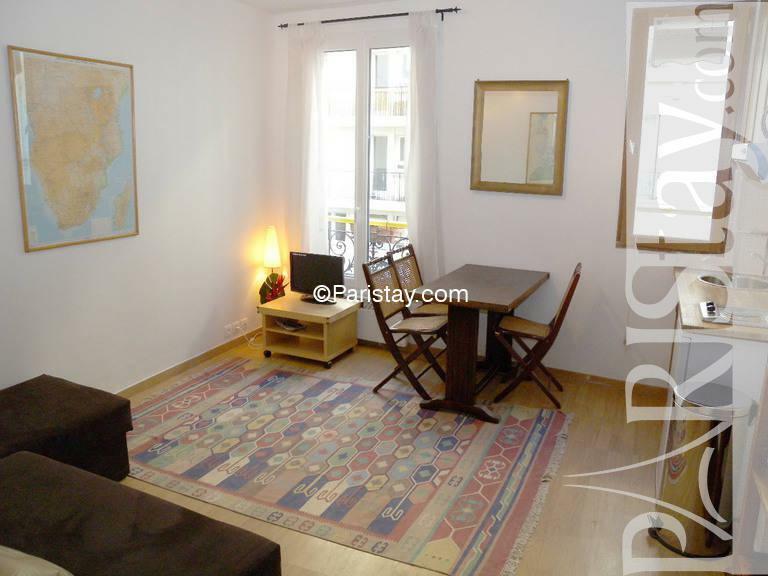 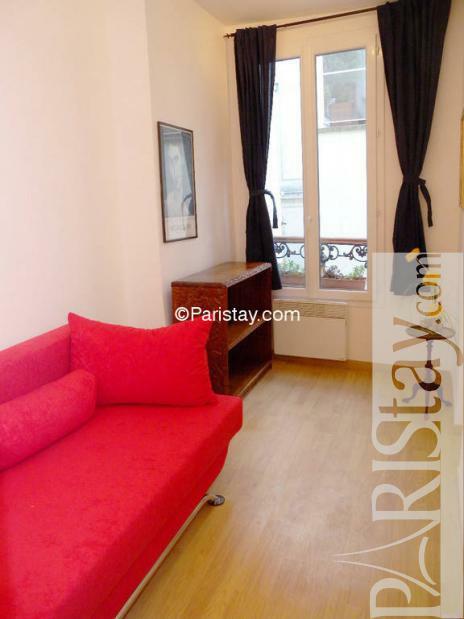 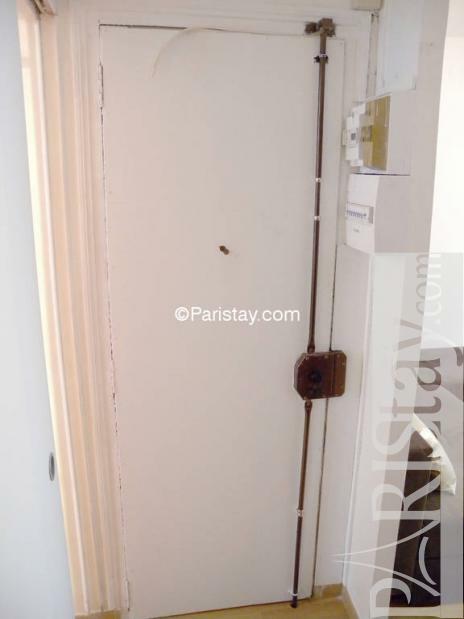 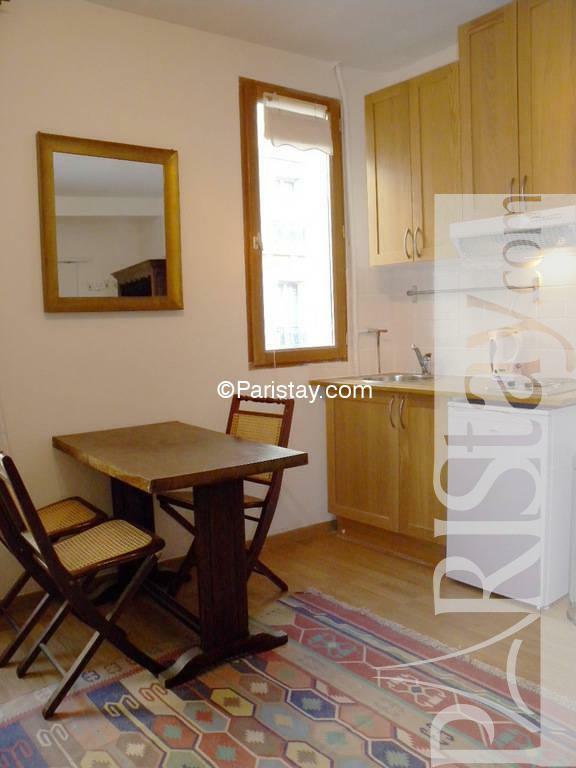 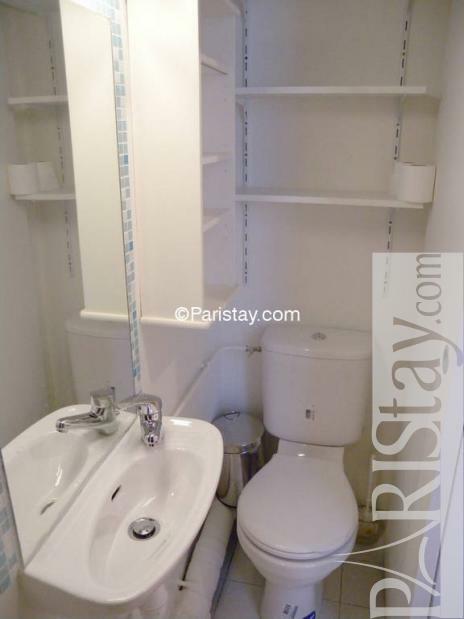 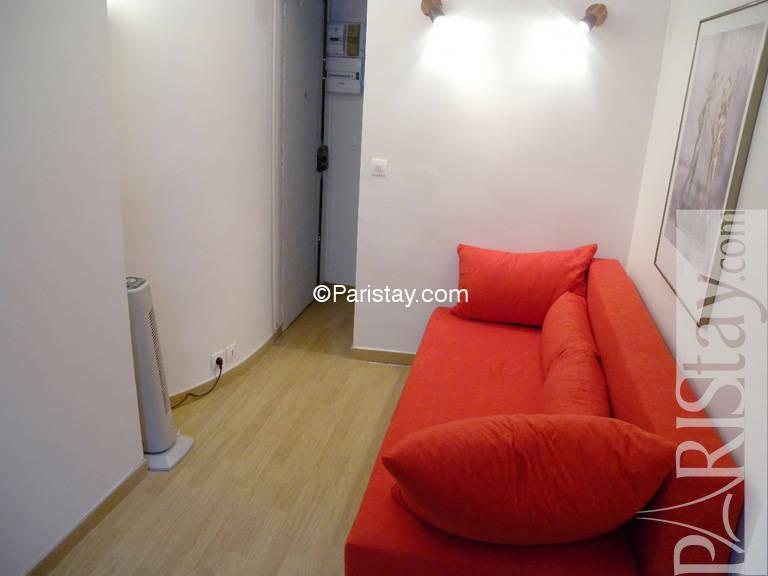 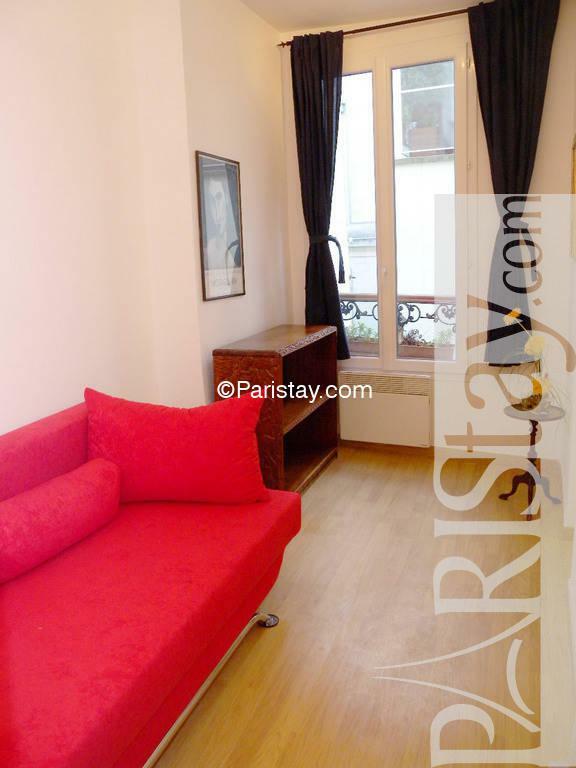 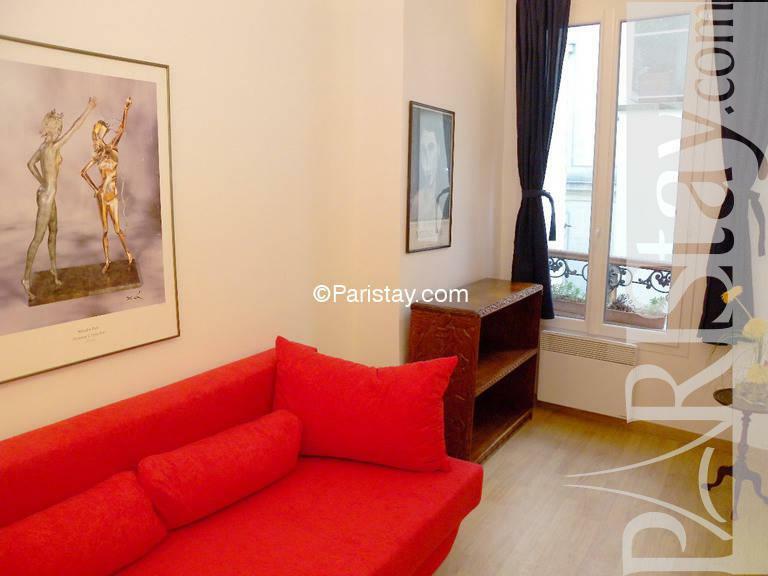 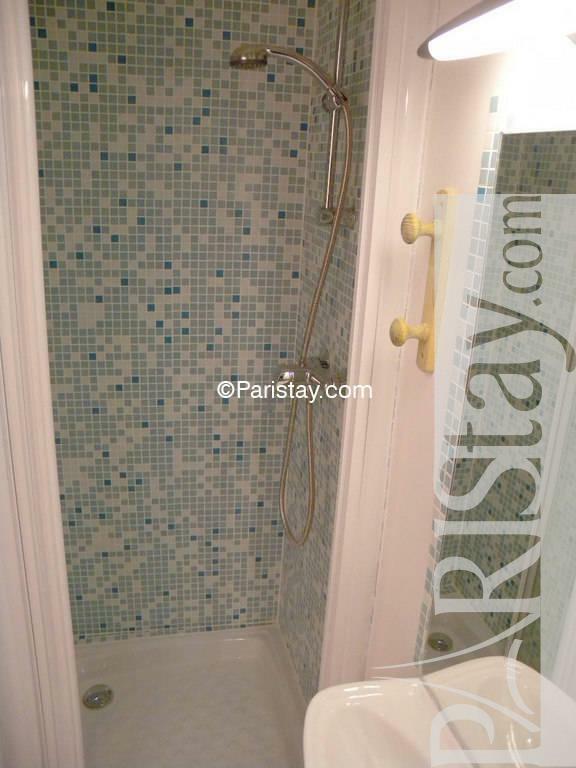 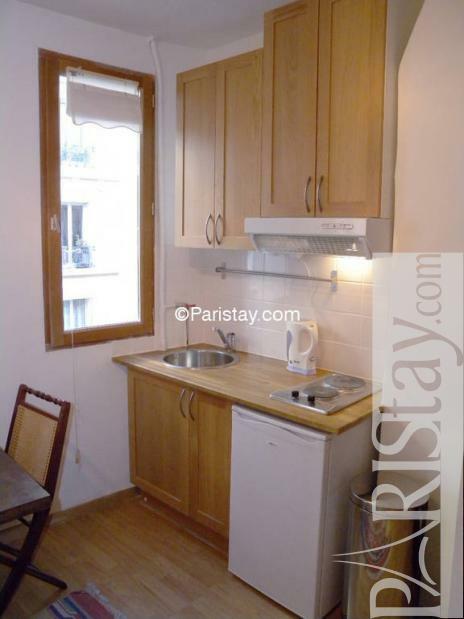 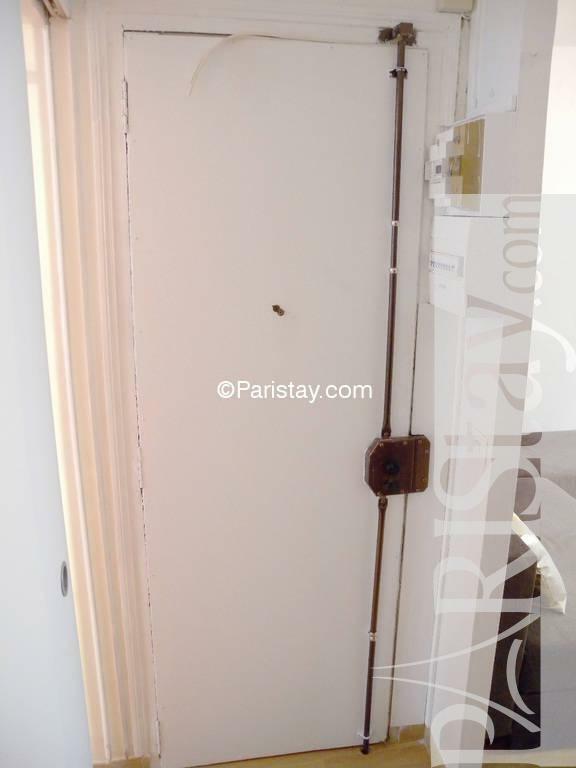 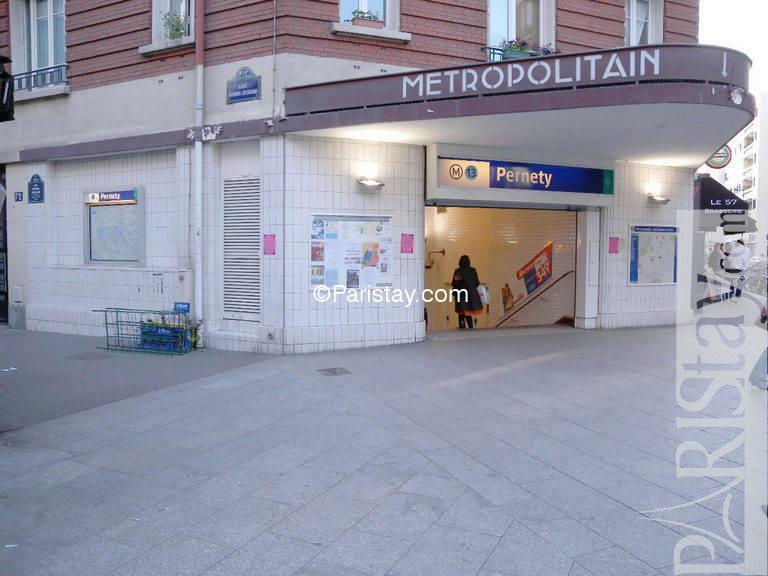 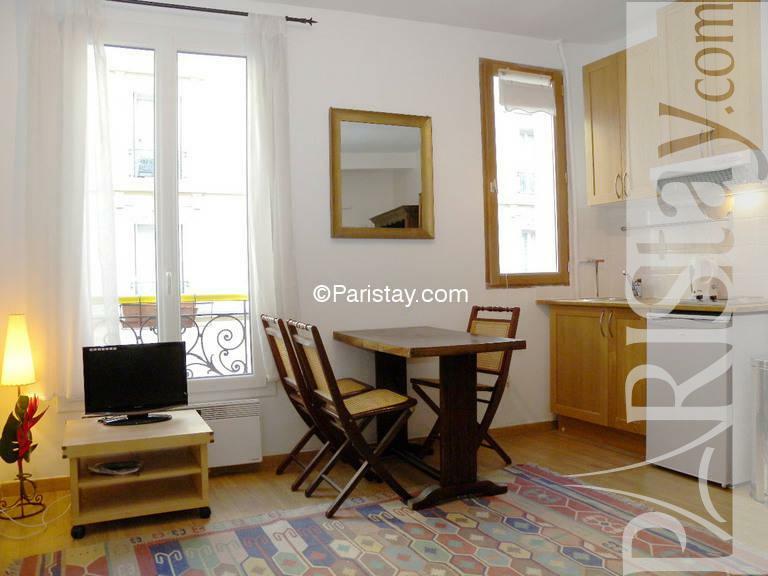 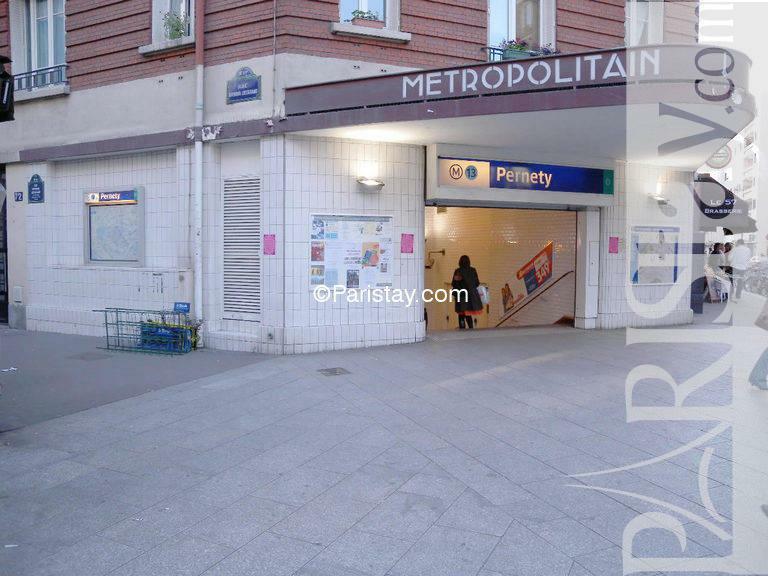 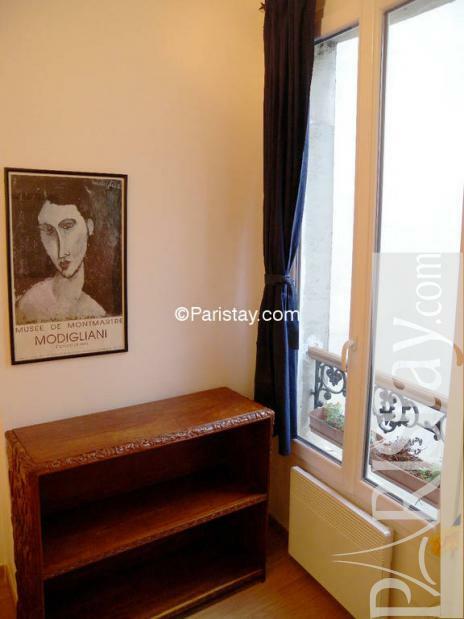 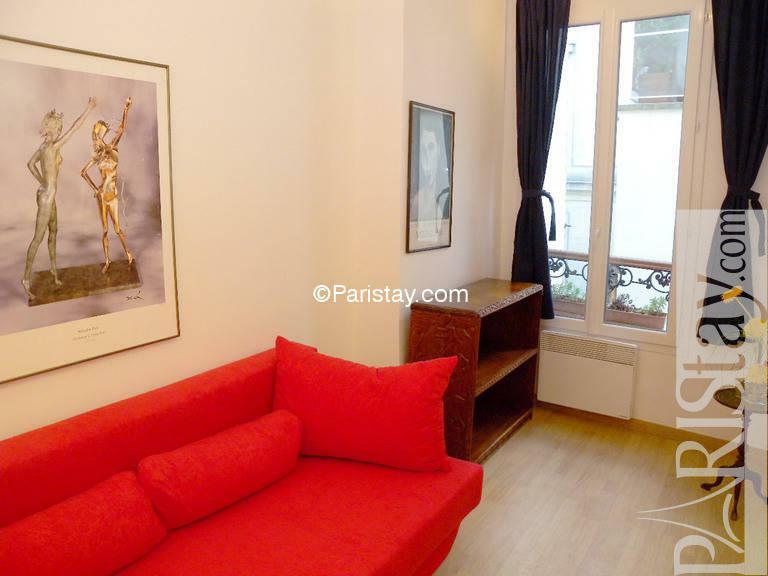 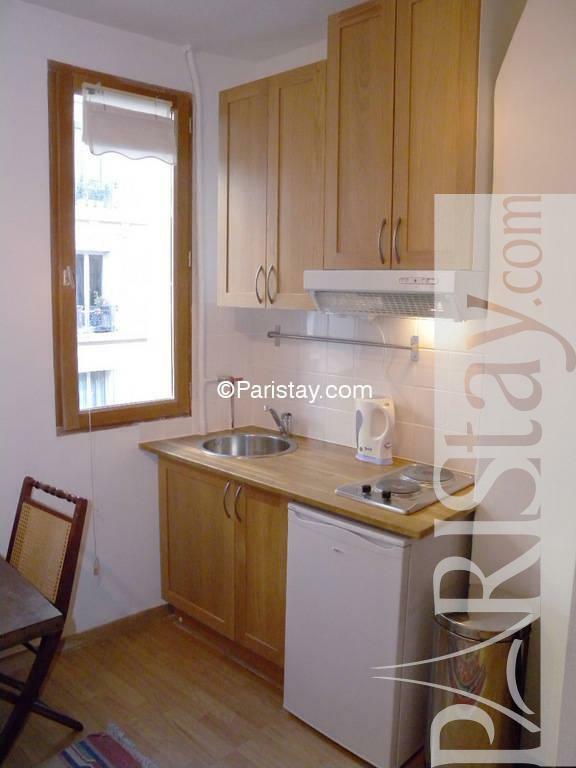 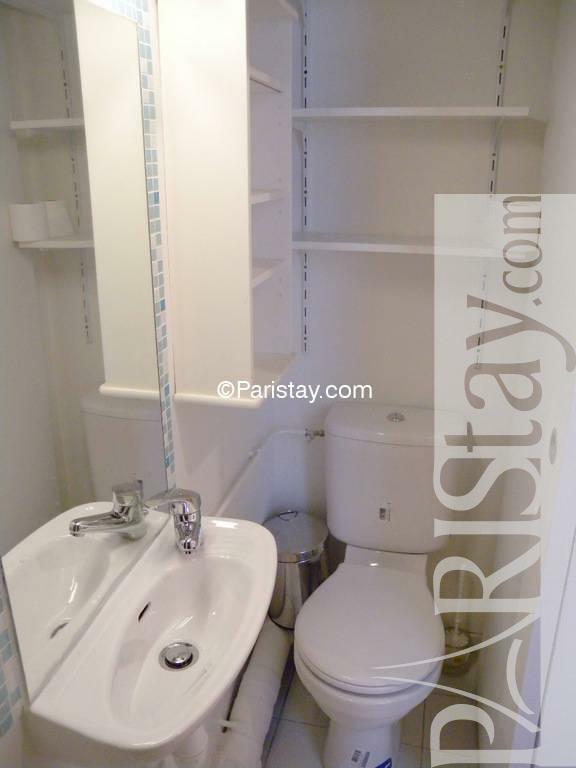 This cozy one bedroom apartment for rent in Paris has the advantage of being a stone’s throw from all convenient shops. 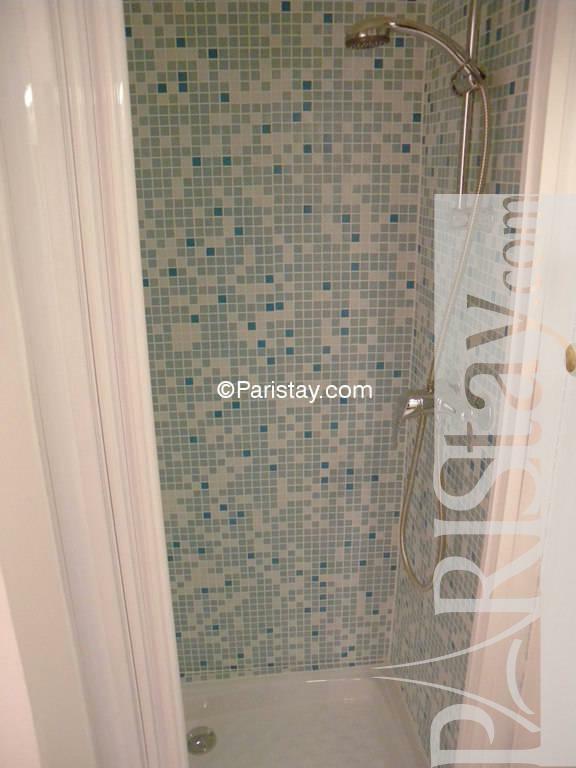 Throughout your stay you will feel the Parisian lifestyle. 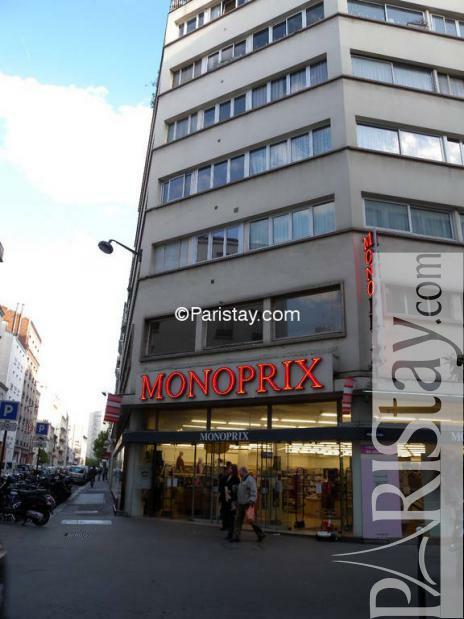 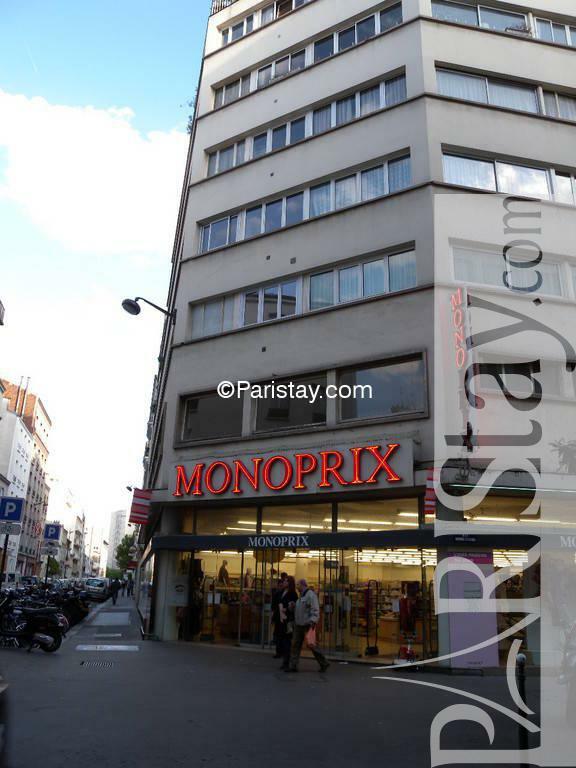 Within walking distance is Montparnasse. 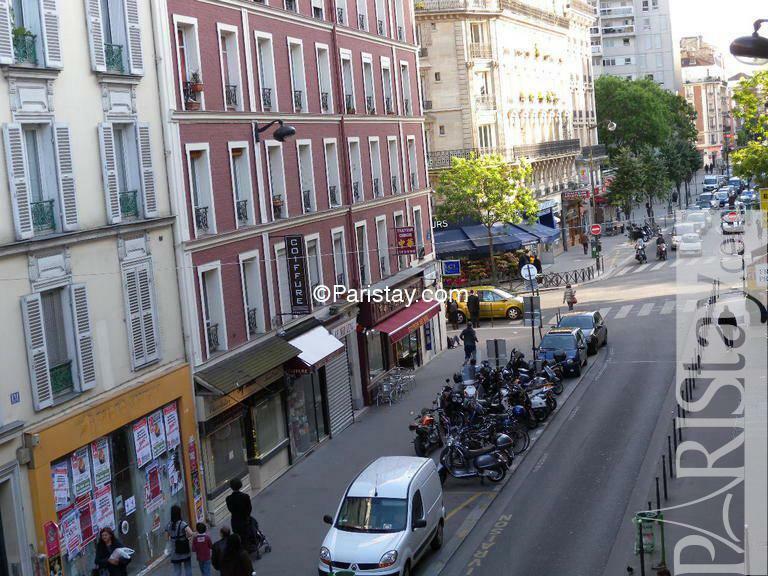 The Apartment is on the 2th floor. 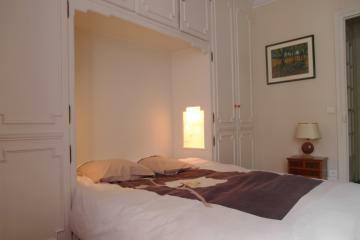 The entrance leads to a comfortable living area. 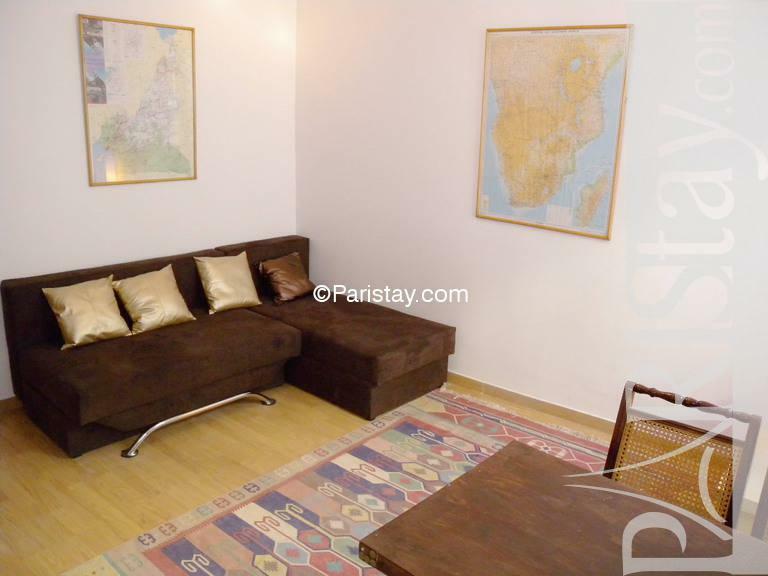 There is two sofa beds, one in each room. 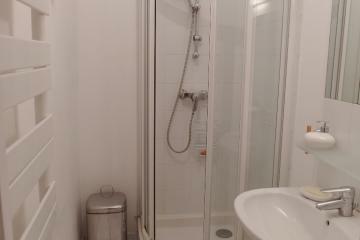 The apartment is in good condition, totally refurnished in 2009. 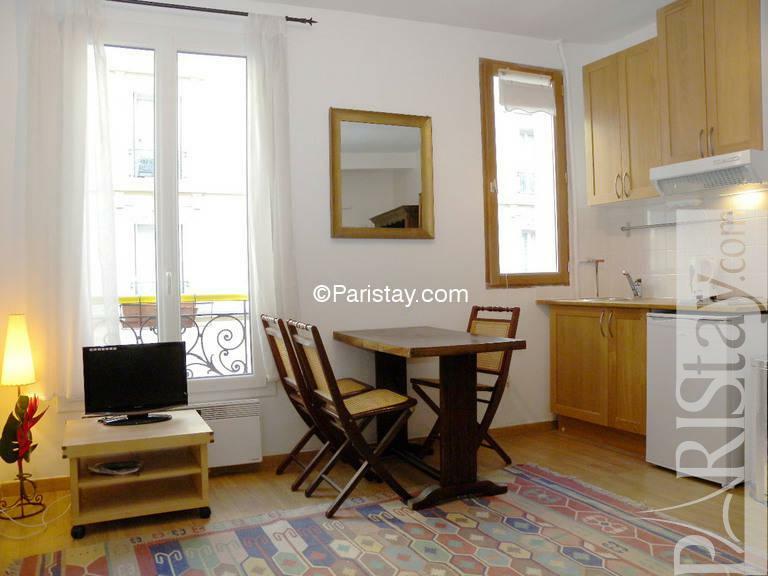 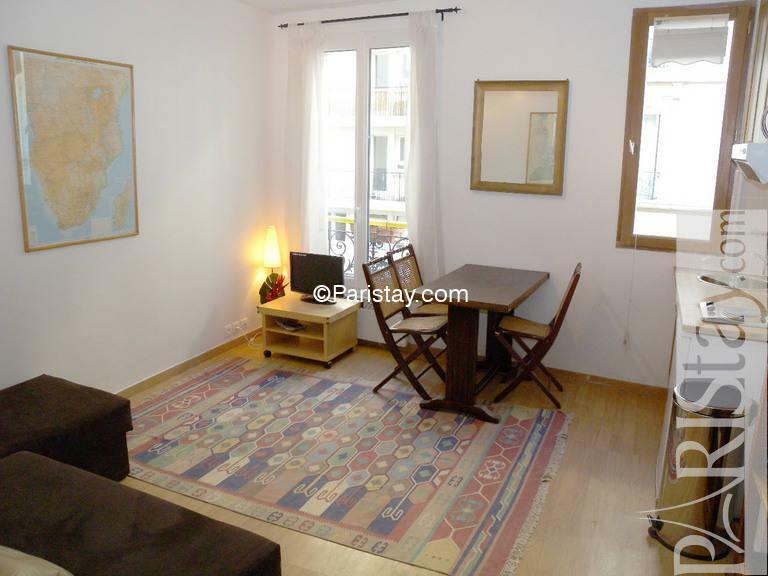 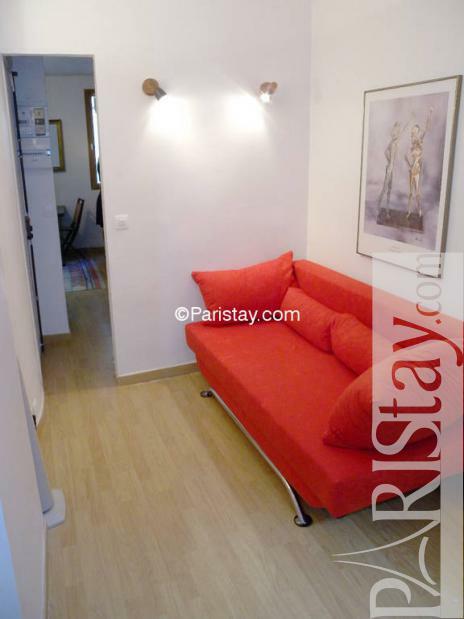 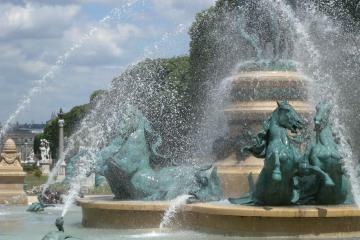 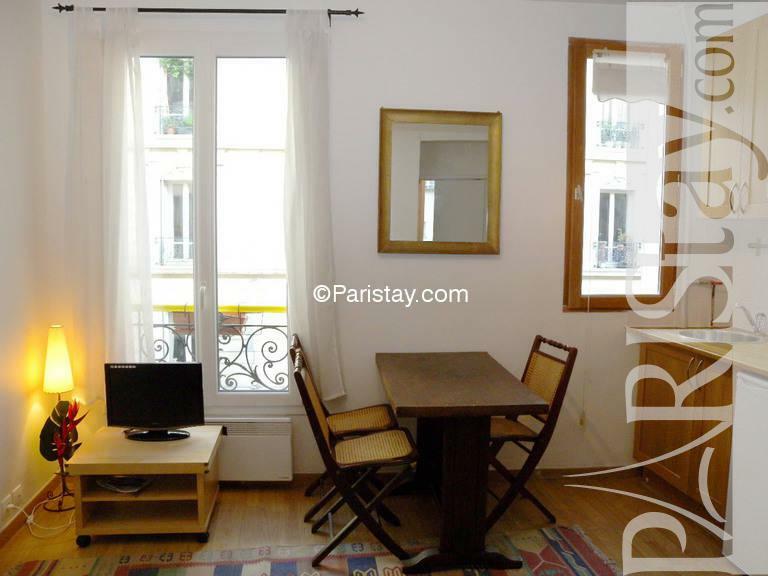 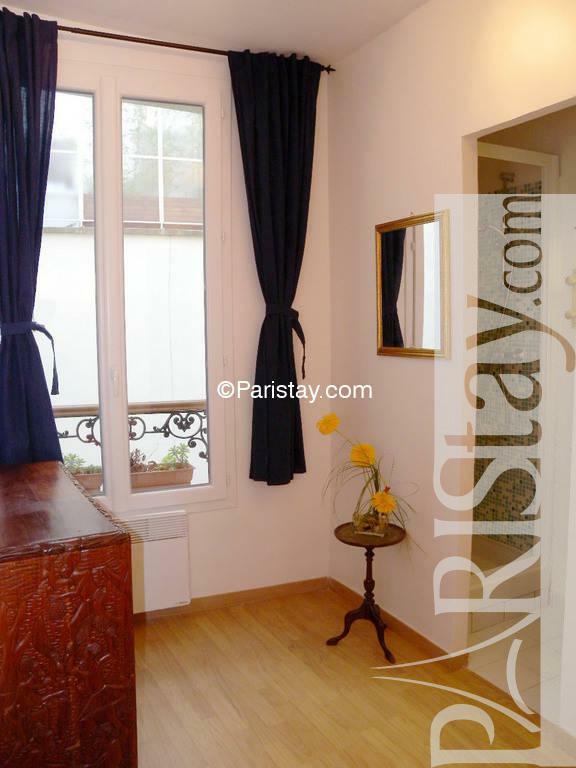 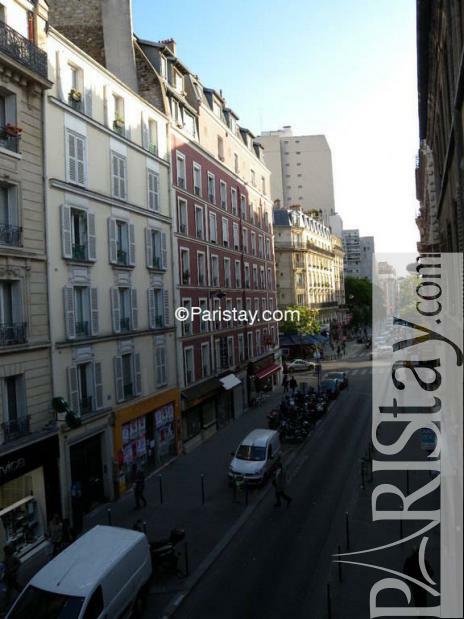 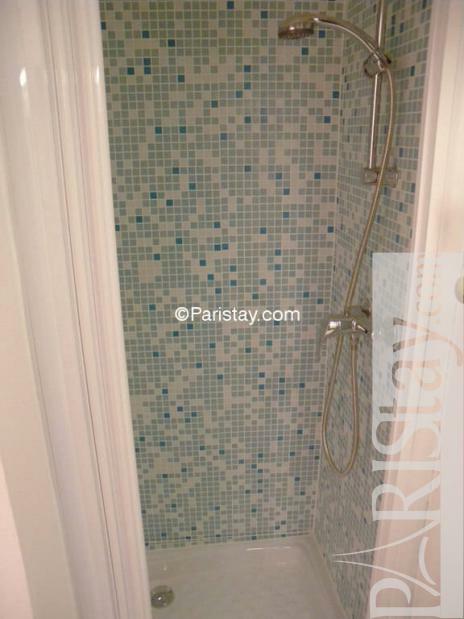 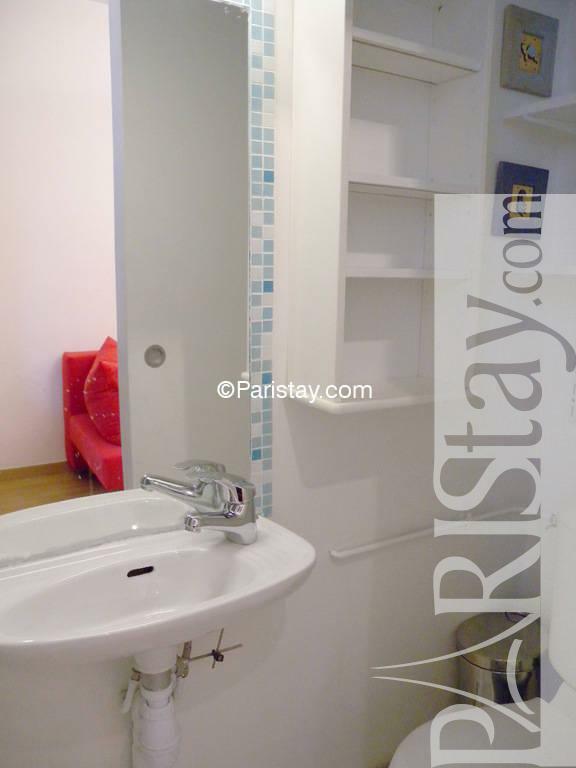 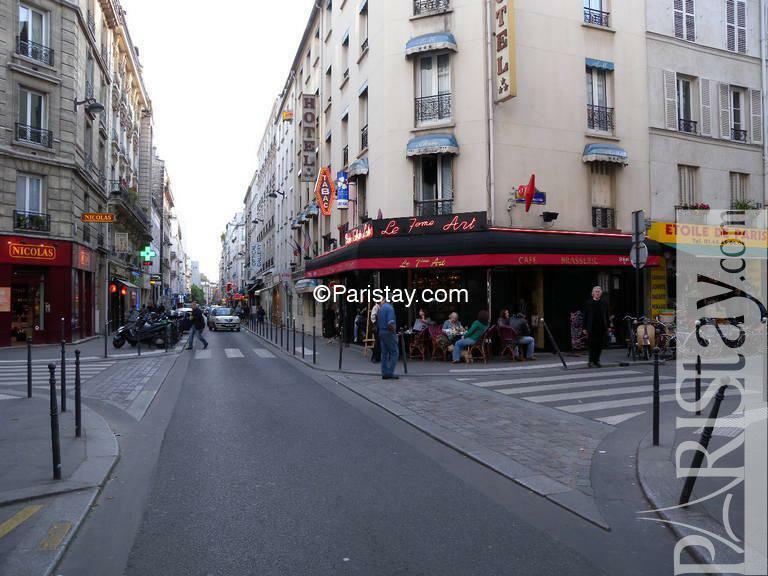 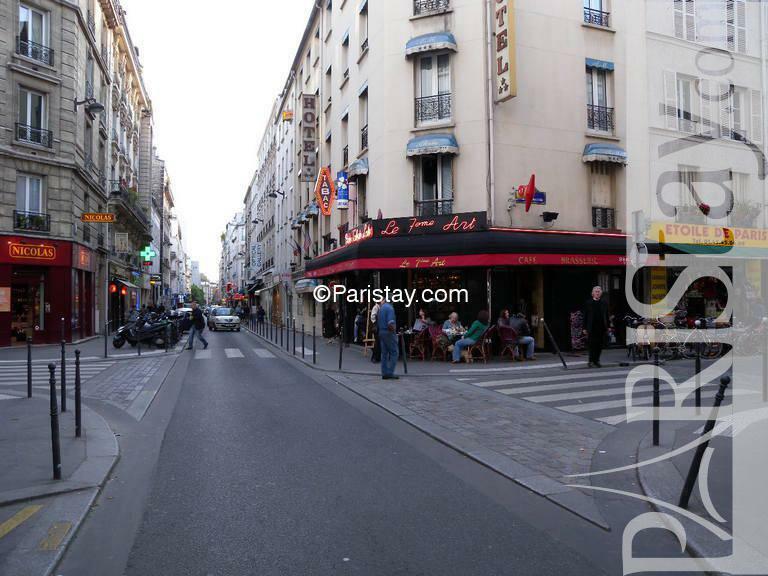 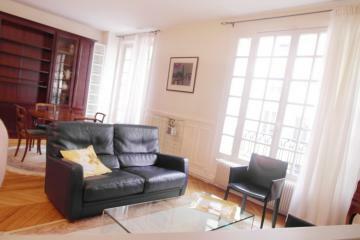 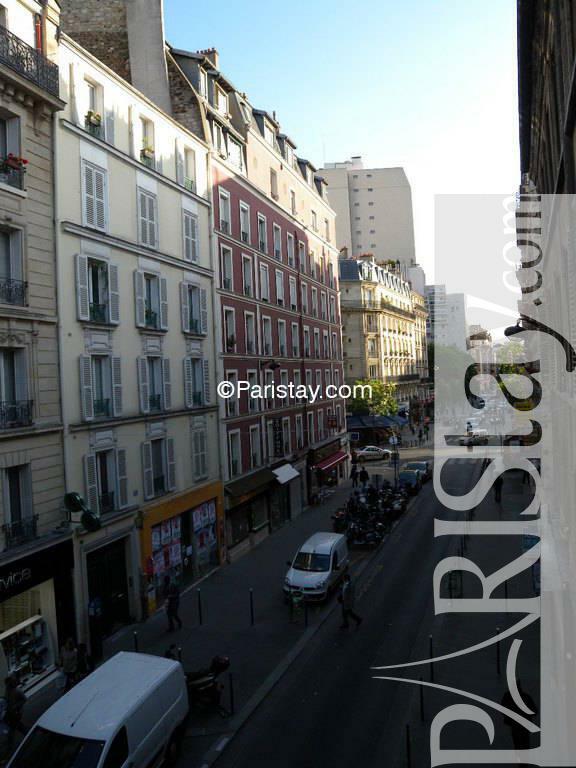 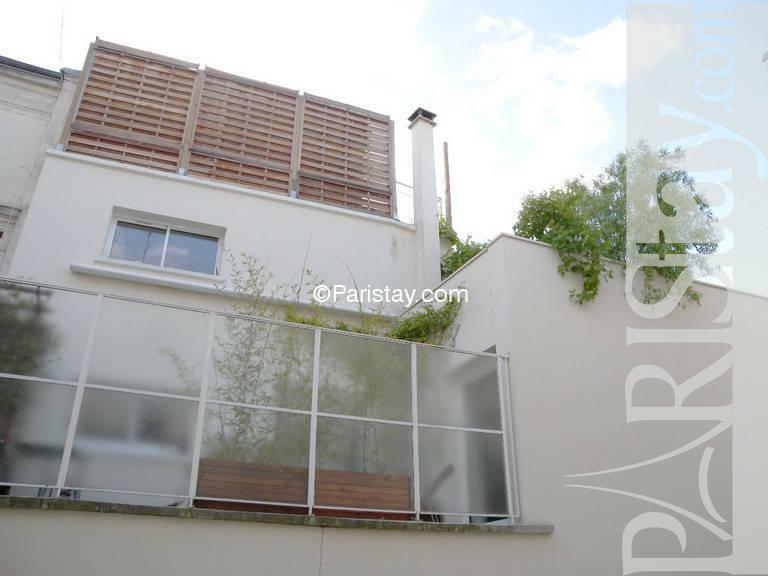 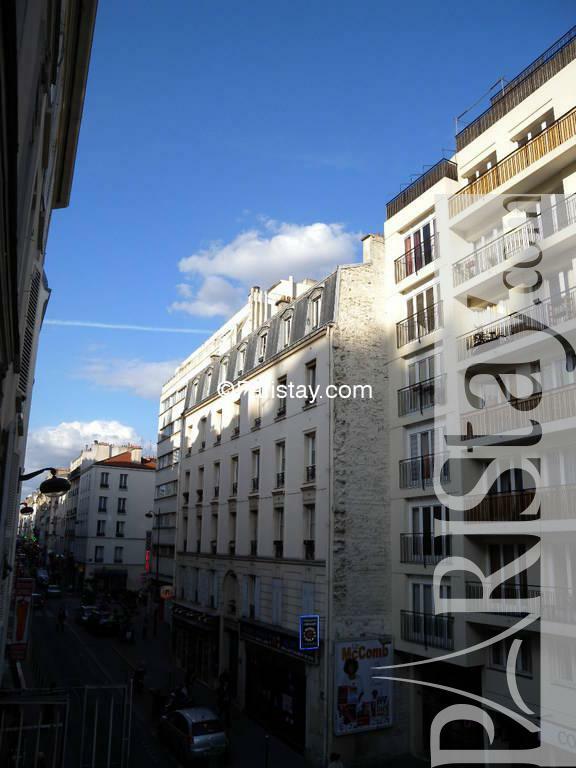 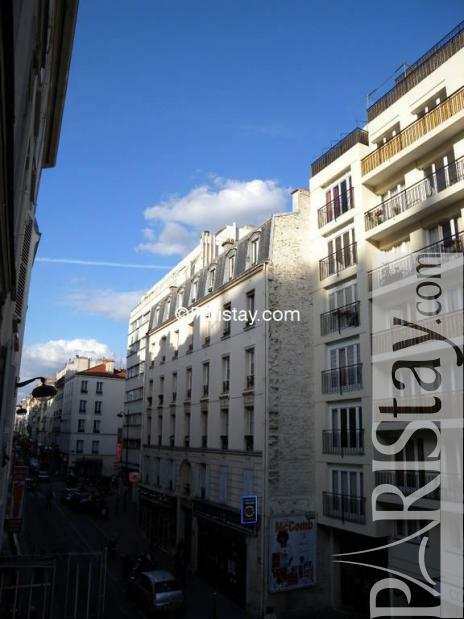 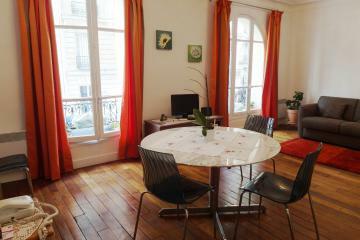 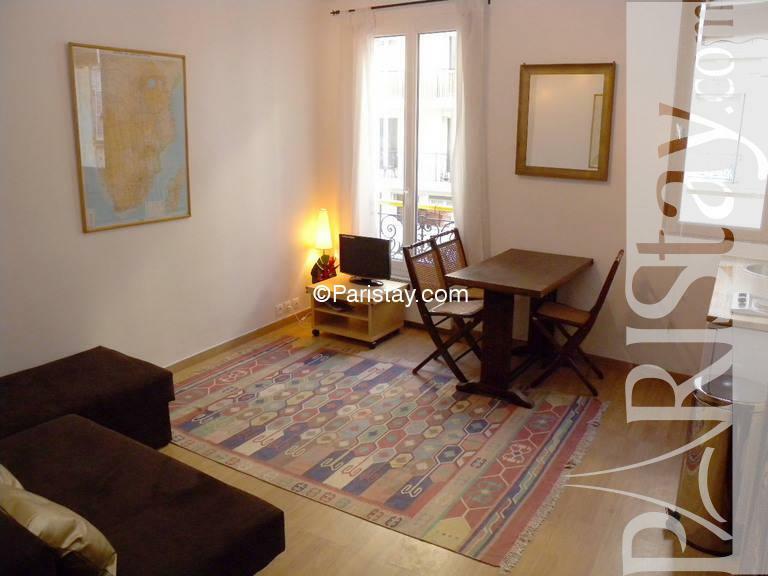 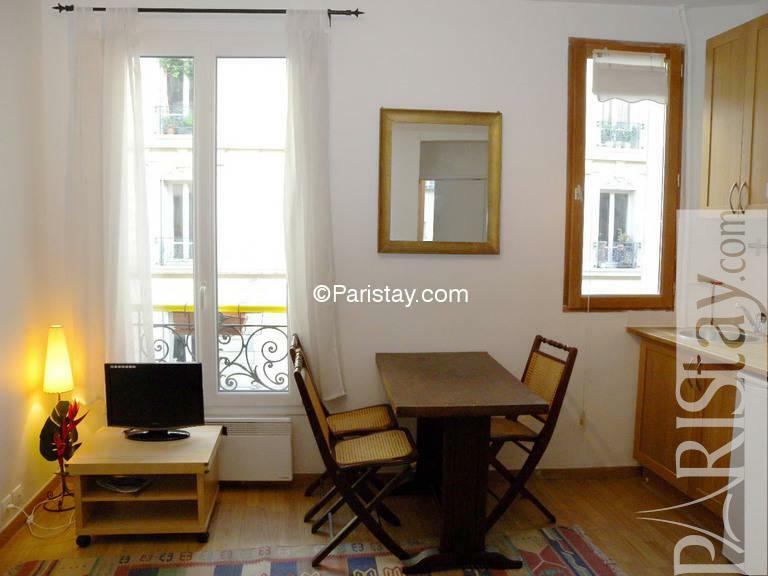 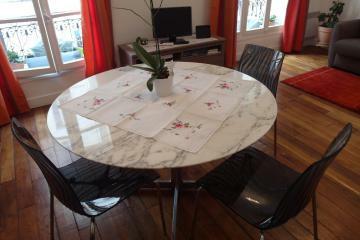 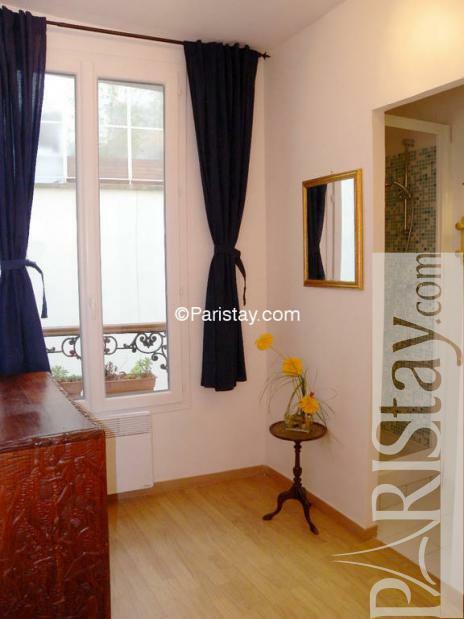 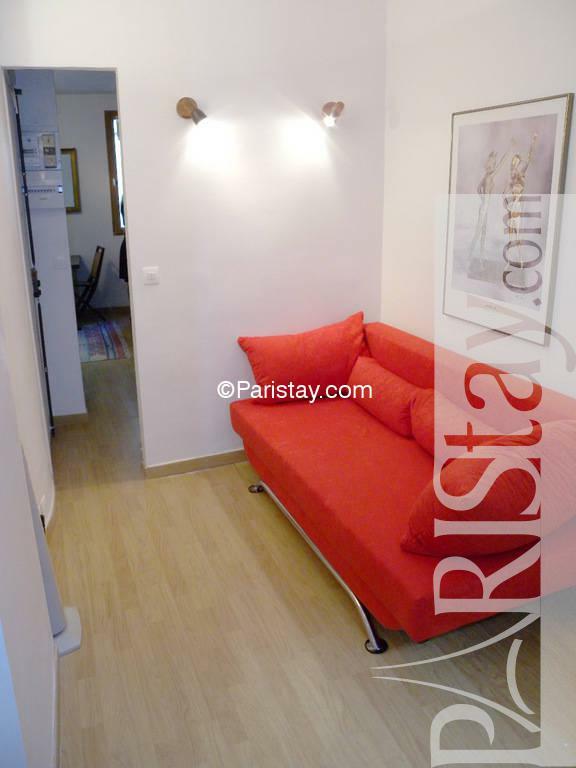 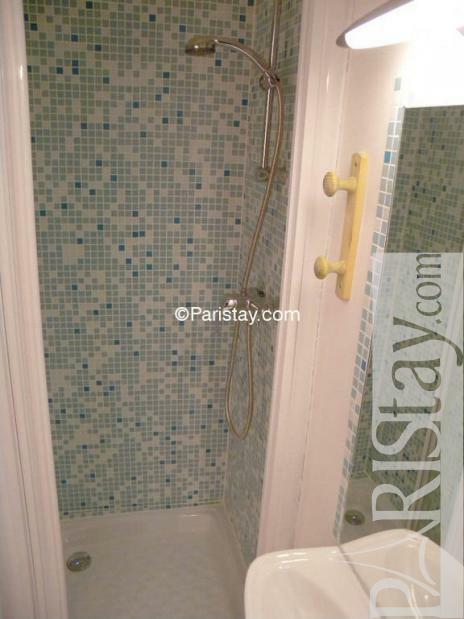 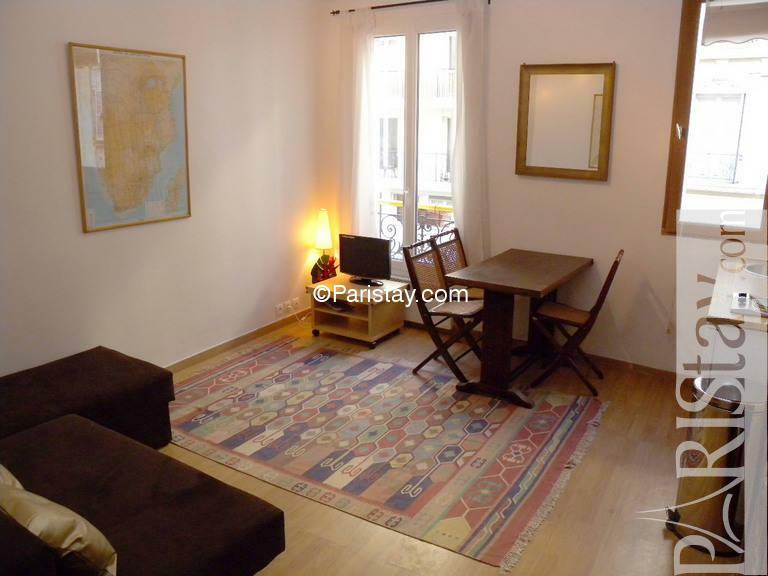 Great for long term rentals in Paris. 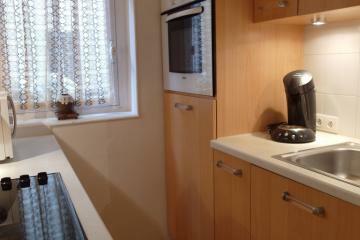 Please note: after Sept the minimum rental is 6 months. 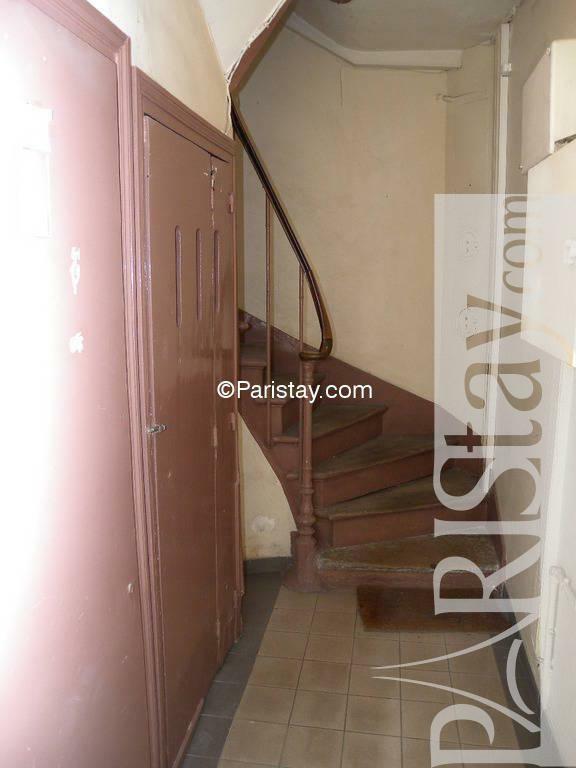 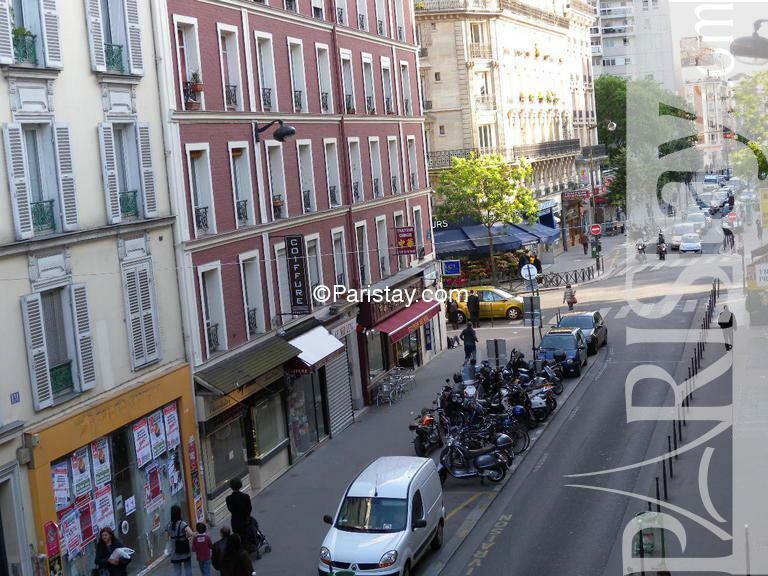 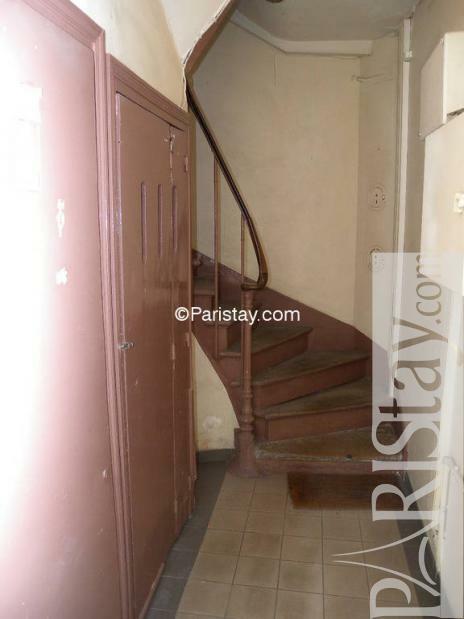 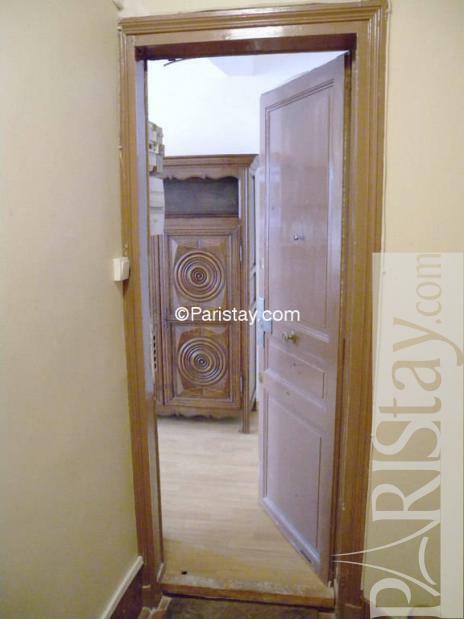 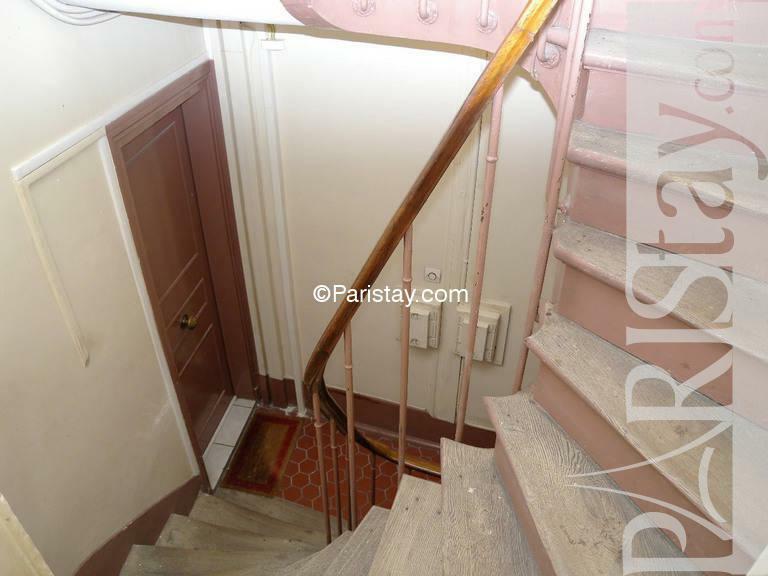 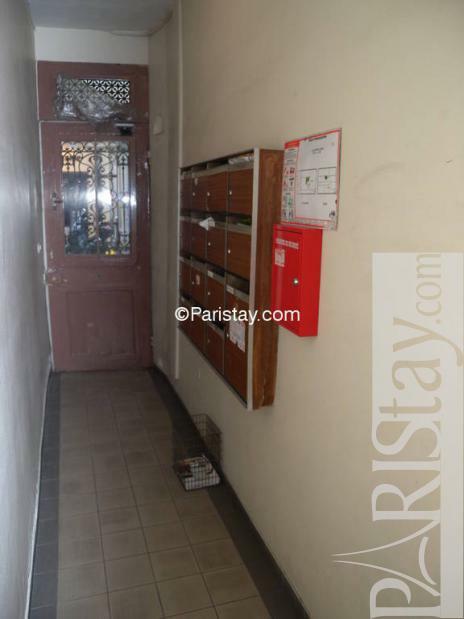 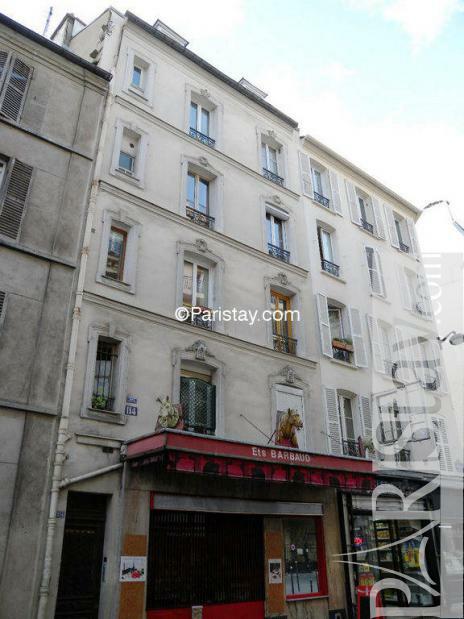 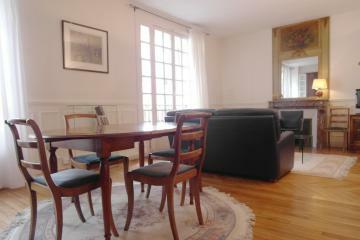 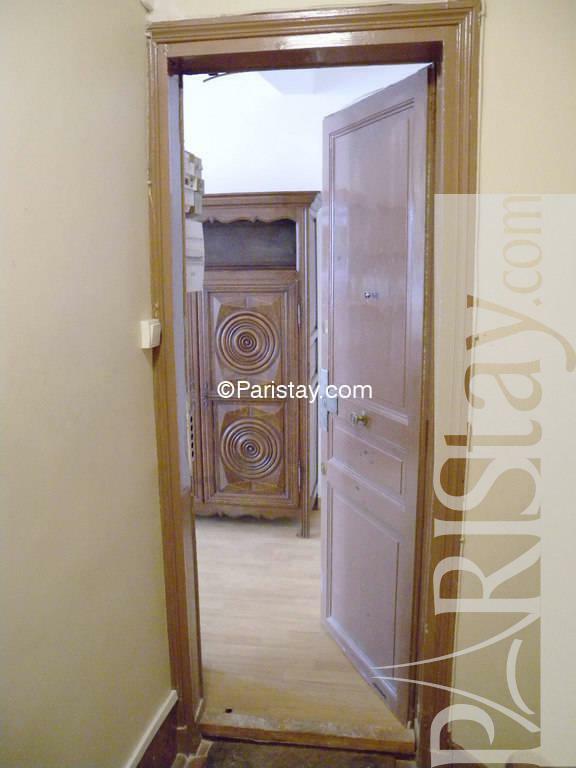 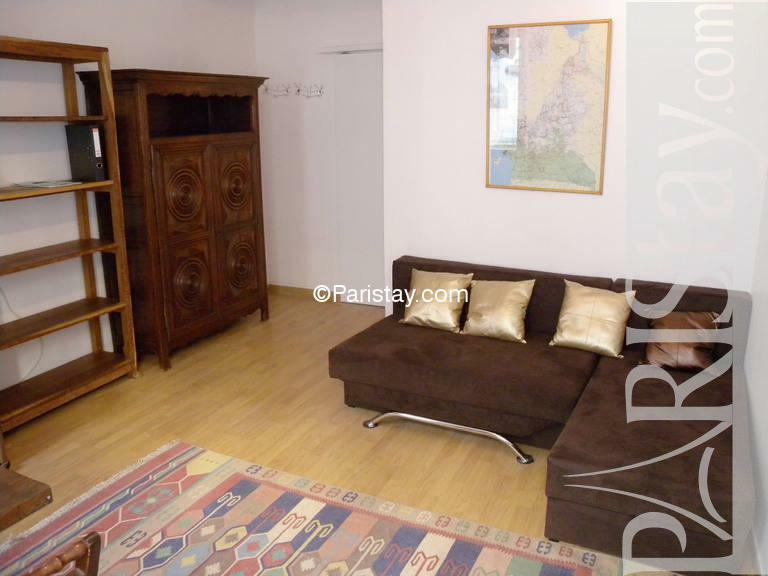 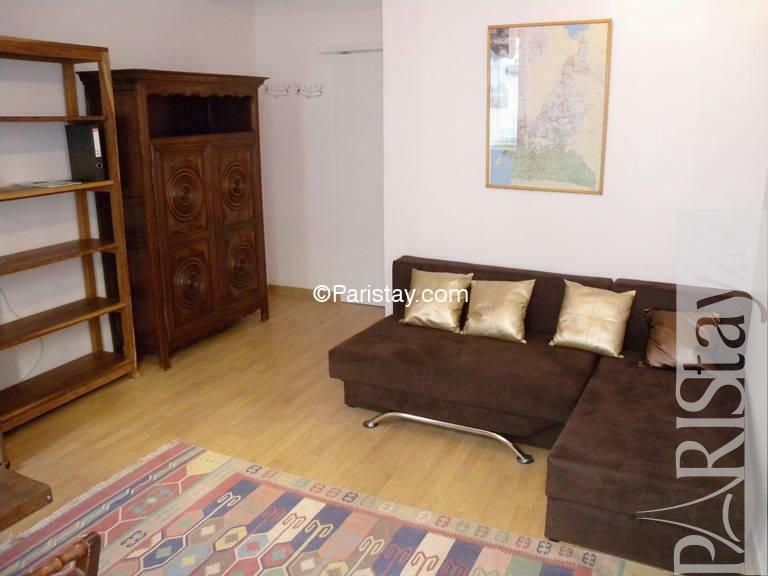 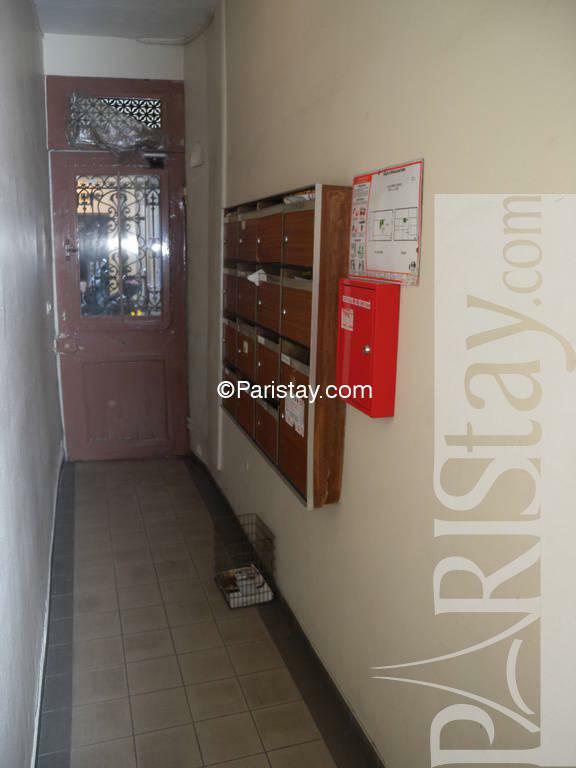 1890's Building, 2 nd floor, without Lift, entry code security system, 1 bedroom Appartement, furnished, Approx: 25m² / 269 Sq.Ft.